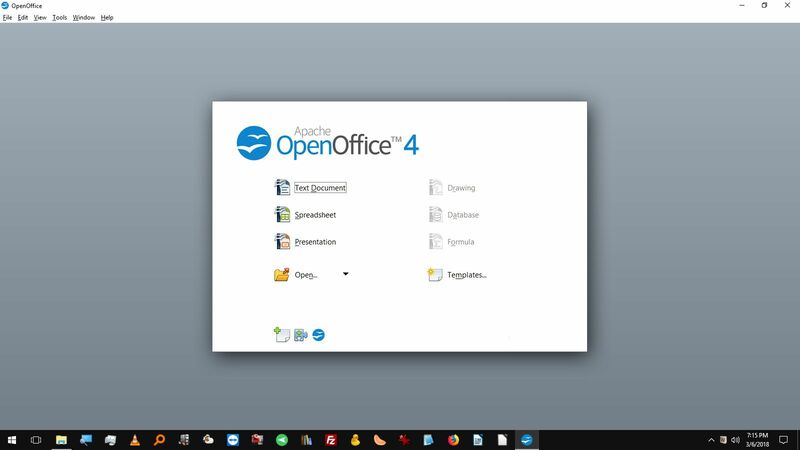 OpenOffice.org has come out with a new version. This one has an interesting new feature. 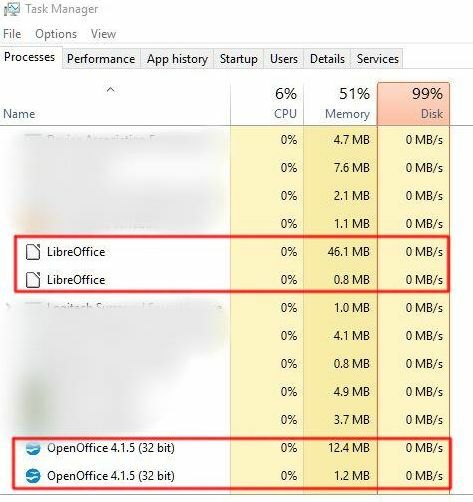 They call it the “User Experience/OpenOffice.org User Feedback Program” and is the major component of their “UX Project” which, in turn, is part of “Renaissance“. The Feedback Program is a cool concept. In a nutshell, you give them permission to collect data on how you use OO.o and they use that data to make OO.o better. The data collected is not what you type, but the commands you use and how you use them (as in via macro, toolbar, keyboard shortcut, etc). I would assume that any time a command is activated, the data is collected. You can keep track of what they are collecting by going to Tools>Options>Improvement Program. You can click “show data” and get an actual report. I haven’t typed anything since I agreed to it but I did go check the Options thing. The report already has tracked that I did that. I can also save that data into a file for myself. This effort is yet another reason why I love this program and the people behind it. It follows the old saying of “we can’t fix what we don’t know is broken”. They are making an effort to find out what works and what does not and, hopefully, will use that information to actually do something. For example, I hope they see how many people have to: Tools>Options>Language Settings>Writing Aids just to change the active personalized dictionary. A major PITA for writers with different manuscripts going at the same time. This would be much easier if it were part of Tools in a sub-menu. I’ll get back to y’all later on how it works (the process on my side). Finally got around to installing the new OpenOffice.org 3.0. With us going out of town (had fun with the kids and got to take Mom and Jim to lunch) and other stuff going on, I decided to wait until we got back. Installing was the same as always. OpenOffice likes Java although I’m never really sure just how it uses it. I think it uses the Java “platform” but not Java itself. Not sure on that one. Anyway, got it installed and opened it. Got the usual “user information” screen. I decided to register this time. Usually I don’t since I’m a long time user and should already be marked on the books but with this being the new one and all that stuff, I decided to register again. 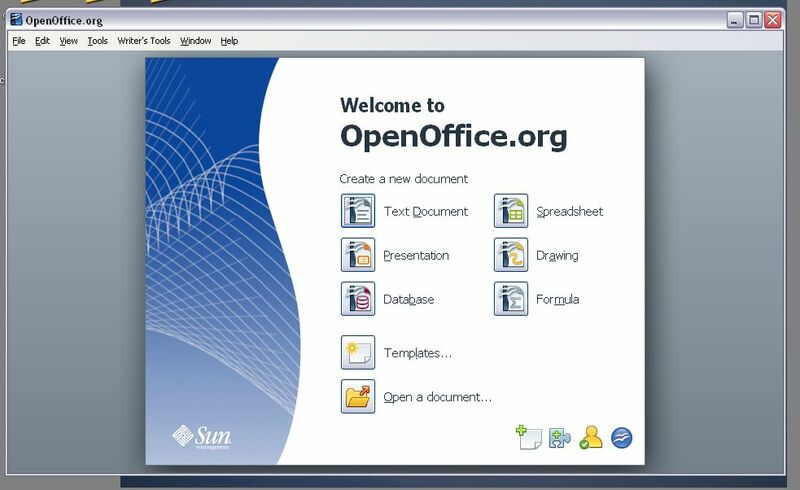 OpenOffice is not exactly a Sun product. More like Sun is a big sponsor, I think. Anyway, registering this time meant registering with Sun. Not too happy about that but we’ll see what bacn shows up in my mailbox. After registering (and realizing my OO.org user stuff wasn’t valid) I got down to checking out the new version. This is what I got when I opened the program (vs opening a direct component such as Writer). Plenty of choices on what to do next as well as access to add-ons and the like. The icons on the bottom right are: “Get more templates…”; “Add new features…”; “Register…”; and “Get more information….”. I selected “Open a document” and opened “Exodus and Genesis” (my possible NaNo project). The document opened in the same window so I had to resize it. It looks as if the add-ons I’d installed in the previous version transferred over and the color scheme (migraine specific) is still intact. Even the customization of the toolbars is there, although moved around. There’s some new ones in place (like hyperlinking) that I’ll get rid of. My custom dictionaries/spelling lists are still there. I clicked the little X to close the document and was shown the window again (vs a blank). I chose “Spreadsheet” this time. Looks the same. So, basically, at first glance, the only obvious difference is the opening window. I’m going to ask some writer friends who use Word to send me a commented document to see if my OpenOffice and their Word can communicate now. I hope they can! Any volunteers? OpenOffice.org 3 is out. And so many people tried to download it that the main site crashed. Ain’t that cool? I mean, I’m sorry the site crashed, but it’s cool so many people are using it. I love OpenOffice. I use it for spreadsheets and documents, mostly. 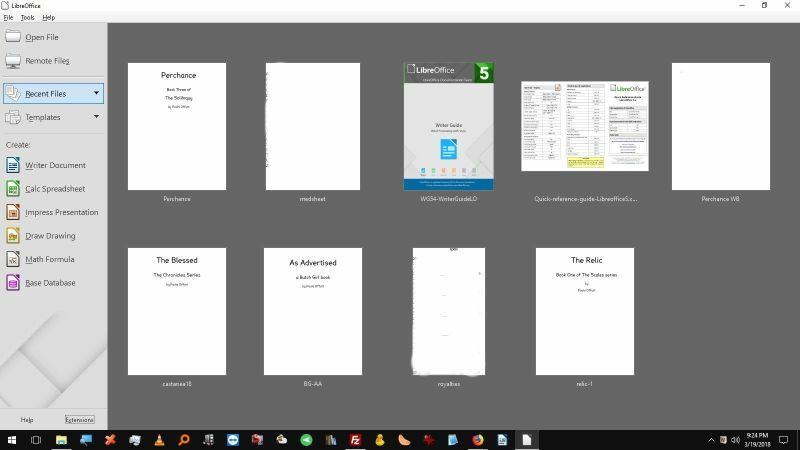 I’ve also used it to view and create PowerPoint files and database files. As a writer, I need a dependable, flexible, user-friendly data processing program. OpenOffice is all that and, better yet, it is FREE. We must apologize. OpenOffice.org 3.0 is proving immensely, staggeringly popular. And our site is down as a result. While we fix things, we urge you to be patient and try again later on tonight, tomorrow, this week. It will still be there. This is good news and bad news. 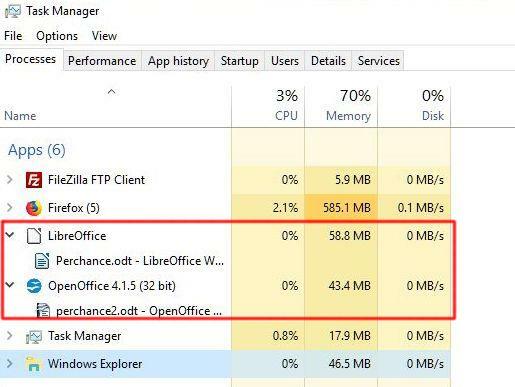 The good news is we have more proof of the popularity of Open Office, which continues to seize market share from Microsoft Office and reduce the monopoly rents that company earns. The bad news is it will take some time, and some money, for the open source group to scale-up. 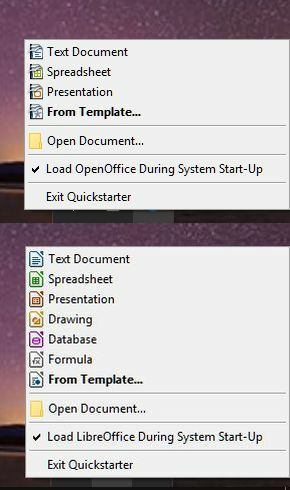 I know they can speak for themselves, but it’s time that companies which benefit from OpenOffice step up to the plate. If you’re an enterprise standardizing on OpenOffice, or a company that competes fiercely with Microsoft, you have a stake in this. 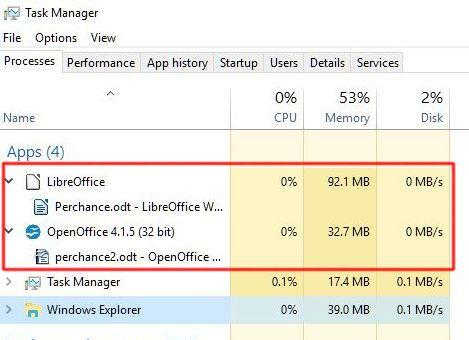 It’s time for you to step up and support OpenOffice. Now is the time for all good men (and women) to come to the aid of the software. OpenOffice.org is not a clone of Office 2007 (good call, Sun). 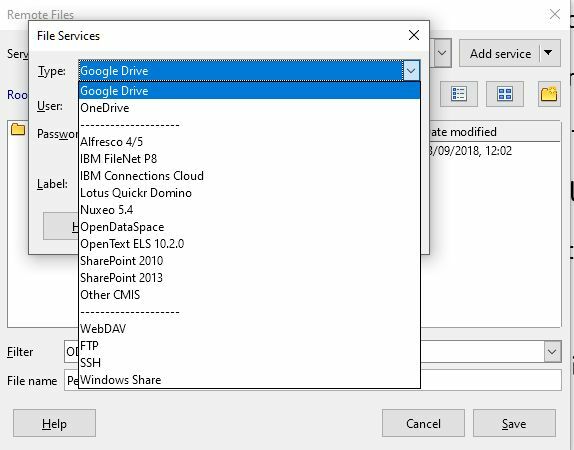 It’s a full-featured suite that gives us everything we need from MS Office and the world of productivity software while keeping the bottom line quite a bit more reasonable (you don’t get any more reasonable than free). Yes, OO.org has been good enough for a long time; the latest release should leave little doubt for any users who had been on the fence. 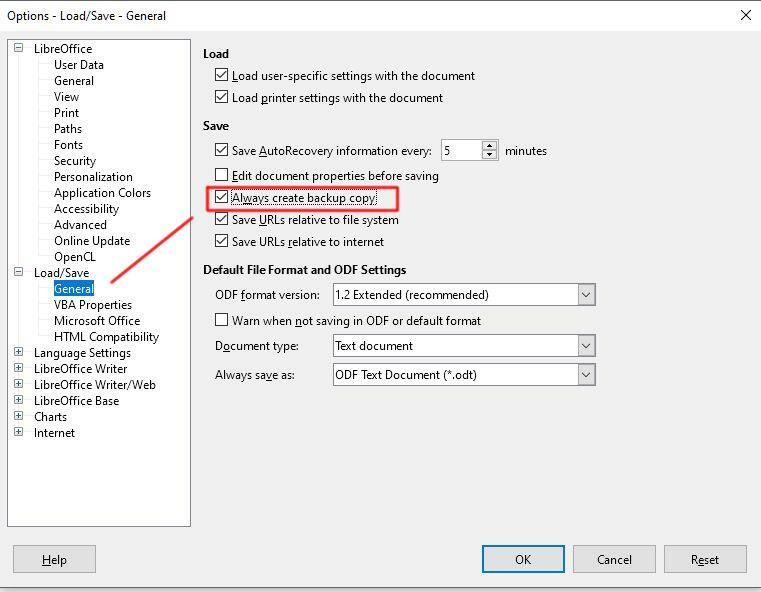 PS I just tried to do the upgrade from OpenOffice itself and it can’t make a connection. I am currently downloading the huge 142.37M file. While the new modem is working great, Charter’s download speeds are not what they say they are. The download has yet to top 42Kb/sec.